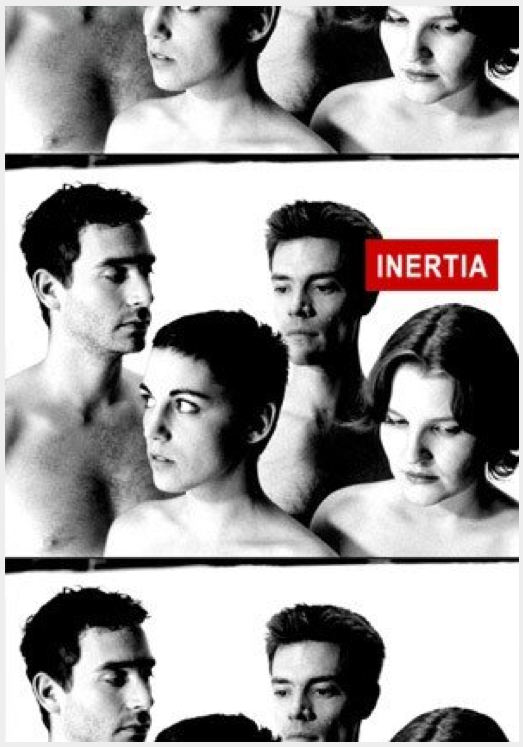 Taking a cue from the work of English director Mike Leigh, and Vancouver director Bruce Sweeney, INERTIA started as an improvisation project, with the director and actors working together to improvise scenes and characters. This process lasted six months and generated almost 30 hours of video footage, which was studied to create the first draft of the script. The result is natural dialogue, real characters, and performances that make you believe you’re watching scenes from your own life. In INERTIA, the vision of award-winning director Sean Garrity is stunningly rendered by combining the talents of critically acclaimed composer Richard Moody, cinematographer Michael Marshall (Twilight of the Ice Nymphs, Careful) and Genie-award winning production designer Kim Forrest. Shot on 35mm, with a miniscule budget, INERTIA looks and sounds better than most films made with ten times the money.